As defined within the 26 United States Code section 7201 by the Internal Revenue Code, failure to report taxes accurately, failure to report taxes and failure to pay taxes are all forms of tax evasion. In order to establish a case of tax evasion against you the government is tasked with the duty of proving beyond reasonable doubt that you the taxpayer attempted to evade a tax or the payment of a tax; an additional tax due and owing and that you as the taxpayer acted willfully. If the IRS proves your guilt, then the repercussions to you will range from monetary fines to jail time. Filing taxes can be a cumbersome and complex affair especially when it is done for a self-operated business or over a substantial amount of assets. Even the most innocent of mistakes may be interpreted as tax evasion thus making the line between a law-abiding tax-payer and a tax evader quite thin. Which is why you should know what the tax evasion statute is all about because in a case like this, ignorance can be quite expensive. Who Becomes Eligible for Tax Evasion Arraignment? The tax evasion statute precisely states, “Any person who willfully attempts in any manner to evade or defeat any tax imposed by this title or the payment thereof shall, in addition to other penalties provided by the law, be guilty of a felony…” this 26 U.S.C section 7201 goes on. Notice how they said, “any person.” This gives the tax evasion statute a broad reach on who to prosecute, with the line being drawn at whoever defies the statute itself. That, therefore, means that taxpayer or not, if you participated either actively or indirectly in the tax evasion you become eligible for prosecution. So aiding and abetting tax evasion is, in itself, a federal tax felony. As said earlier, it boils down to the investigator’s and prosecutor’s interpretation of the statute. Speaking of interpretation, there are more keywords to be aware of such as, “any manner”. This phrase, if interpreted accurately, broadens the tax evasion statute’s reach further. That means that any attempt at tax evasion, successful or not, so long as it can be proven as prosecutable. Also, the phrase “any tax” extends even further the scope on to which tax evasion is prosecutable. 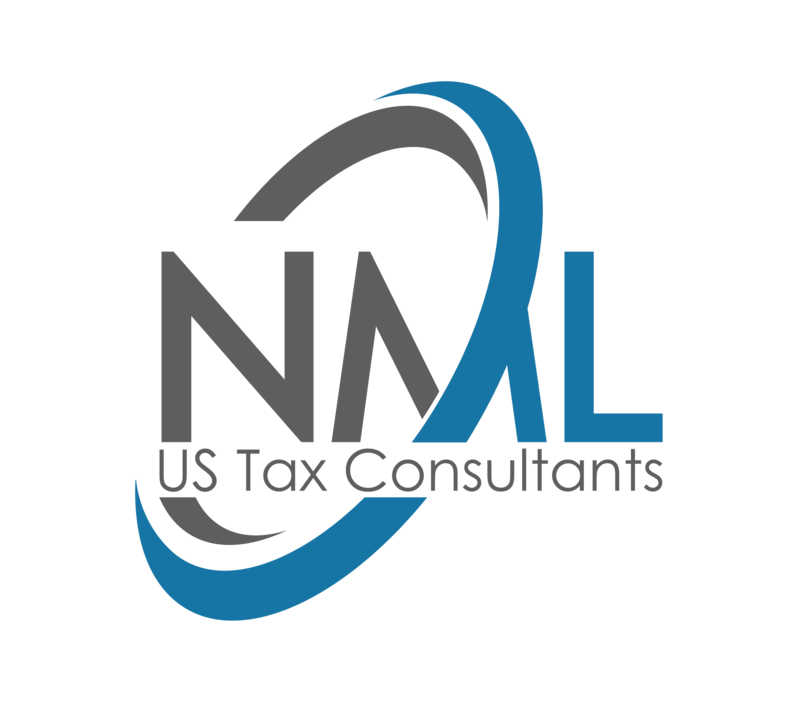 The phrase entails in its interpretation all forms of tax including; estate tax, income tax, excise tax, and even employment tax. The broadness of what would constitute tax evasion according to the tax evasion statute makes it important to learn and understand not only who is prosecutable but also aspects of the statute itself. Here is an elaboration of these elements. The government must prove that the taxpayer is guilty of any of the three forms of this element of tax evasion. To do so, they have to provide evidence that can either be direct or indirect. Direct evidence, in this case, entails records of specific transactions whereas indirect evidence can be a look at irregular increases in a taxpayer’s net-worth or expenditure which that are unaccounted for. This is the second element of the tax evasion statute as stated in section 7201 of the IRC. The tax evasion statute in this part seeks an attempt by the taxpayer, to evade or defeat the tax. An attempt made in “any manner” as stipulated within the IRC. This means that one can be prosecuted using this element for a mere failure-to-file offense to an actual tax payment evasion. Note, however, that the failure-to-file offense must be coupled with an affirmative action and/or conduct for it to be considered an attempt to tax evasion as stipulated by the Supreme Court. The above and more have, over time, risen to become chargeable attempts on tax evasion in court. This, therefore, means that one cannot be prosecuted on the basis of carelessness or an honest misunderstanding of the law. To prove willfulness the government skillfully presents evidence that can either be circumstantial or factual. This evidence may come in the form of; failure to keep sufficient records, deliberate false statements, a pattern of underpayment by the taxpayer and so on. This is the amount of time that the prosecutor has to file charges against a potential tax evader. This is, therefore, the amount of time you should be on the lookout if you ever willfully or otherwise attempted to evade or defeat a tax. Generally, the IRS has 3 years to examine your tax returns. Within this period, if the investigation unravels a concealment of over 25% of your income, the IRS gets twice the amount of time to file charges against you. These time periods are, however, quite relative given different circumstances.